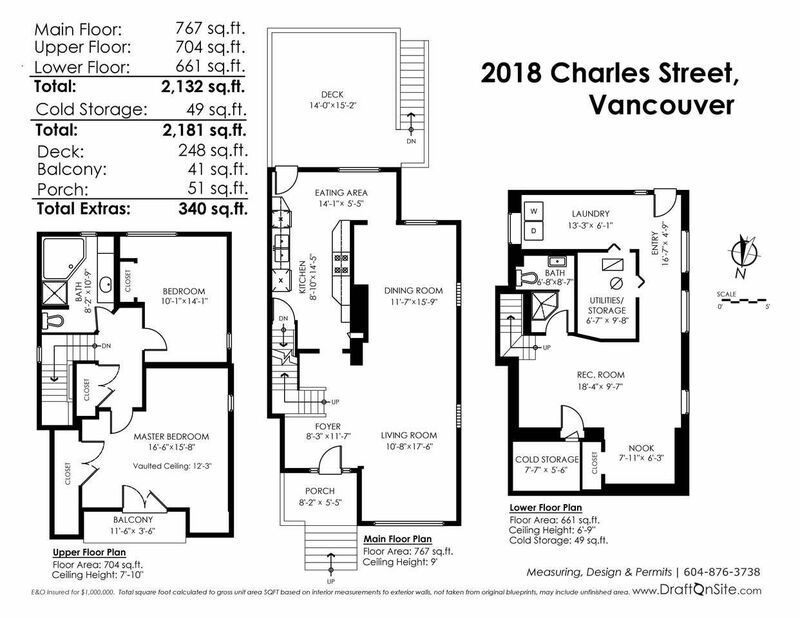 COMMERCIAL DRIVE CHARACTER! 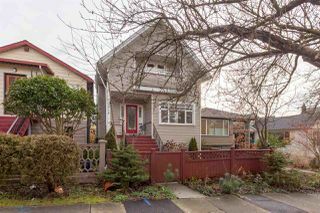 Sitting tall on popular Charles St, this solid, mechanically sound home offers great value over 3 levels. The spacious main floor complimented by a grand foyer & Herringbone wood floors, is bathed in natural light from large windows. 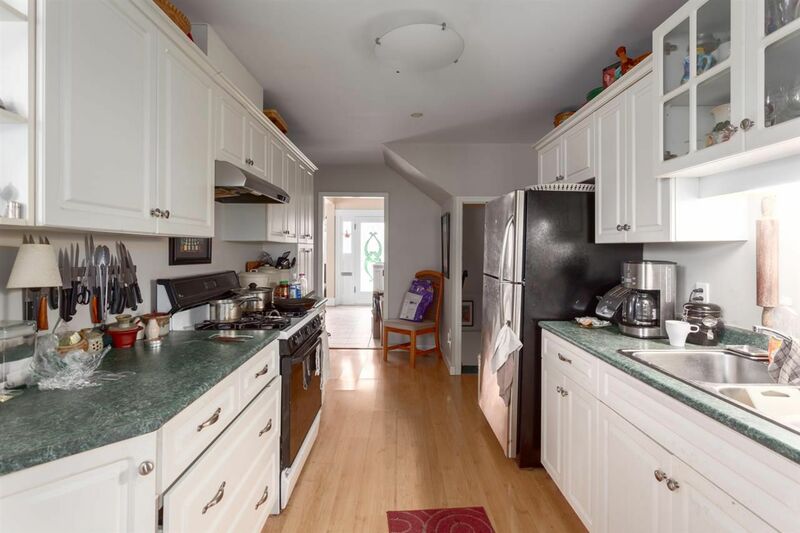 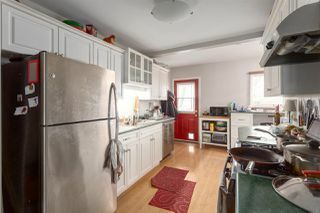 The sunny kitchen has an eating area, gas range & access to the covered deck/yard, great for entertaining. 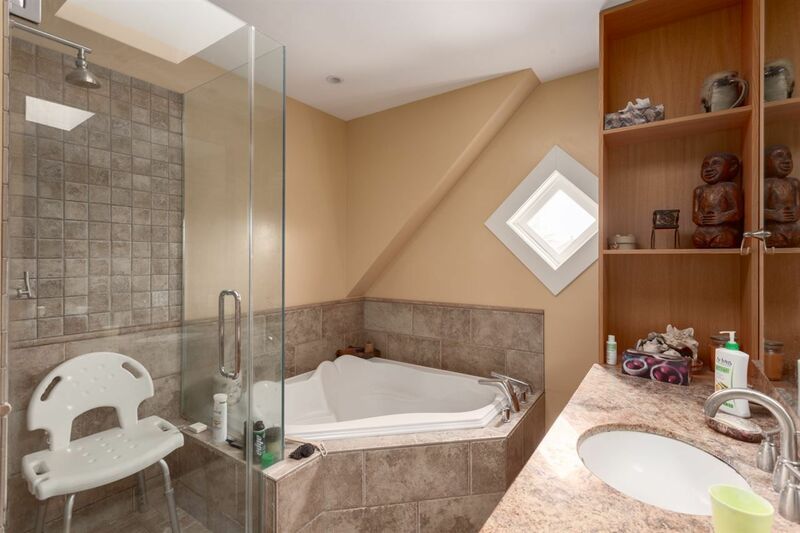 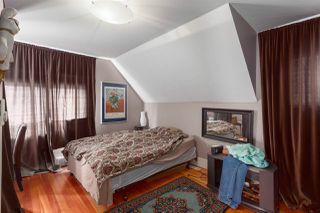 Upstairs has full bath + 2 big bedrooms (easily converted to 3). 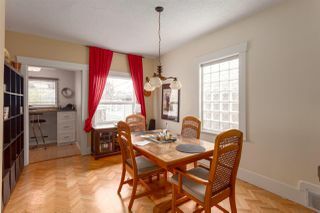 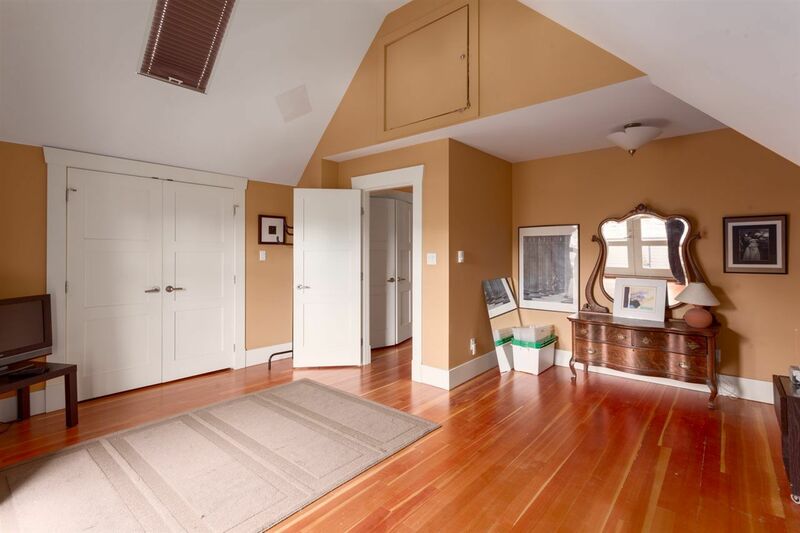 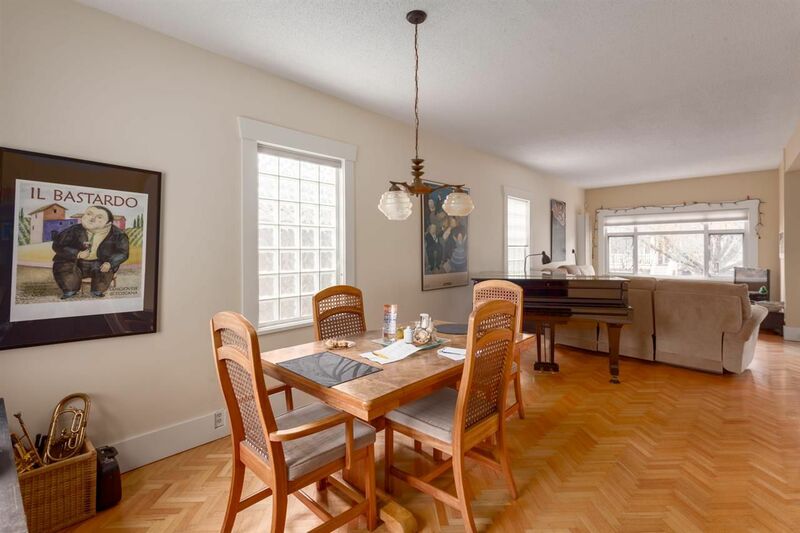 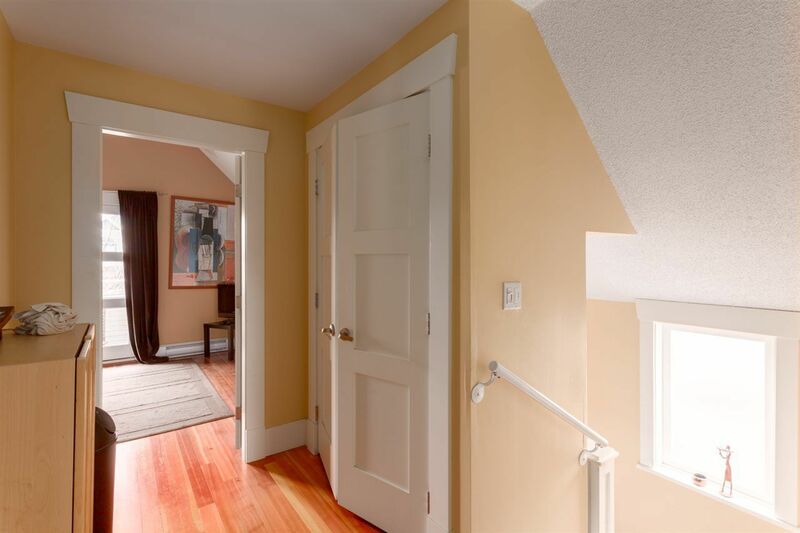 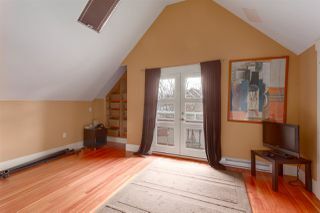 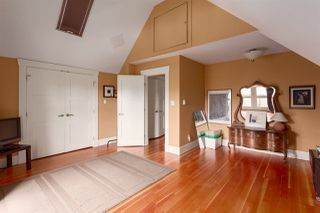 Tons of character in the master - vaulted ceilings, fir floors & French doors to a lovely, covered mountain-view deck. 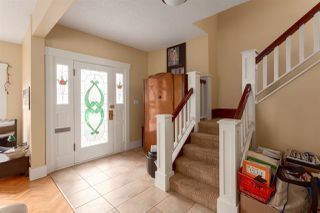 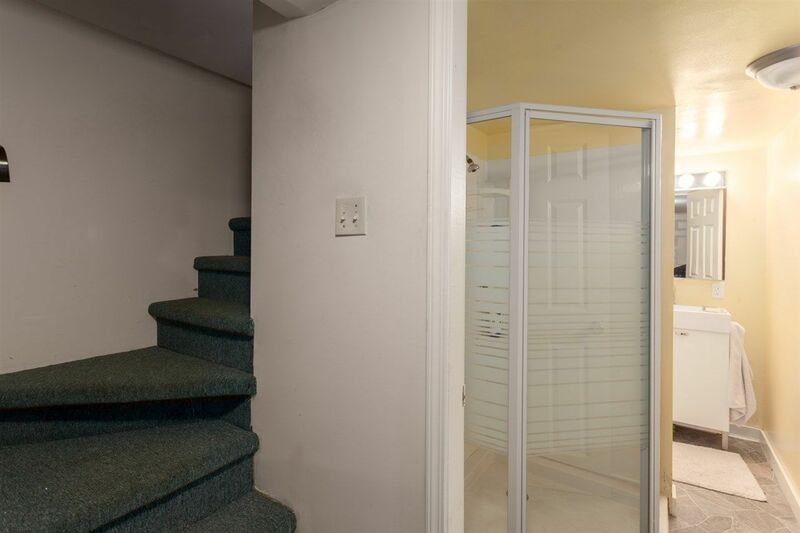 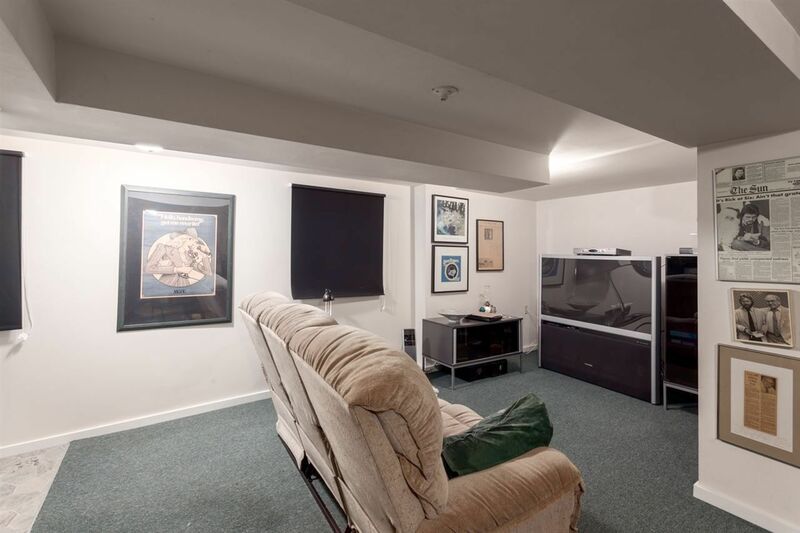 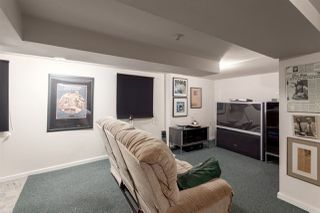 Finished lower level with laundry, bath & seperate entry = easy suite potential. 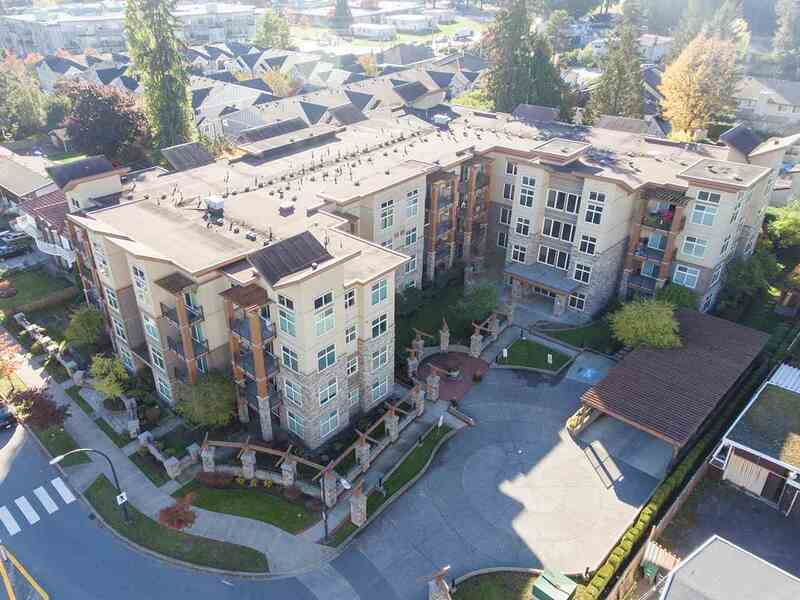 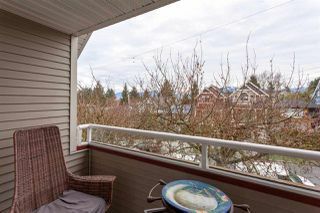 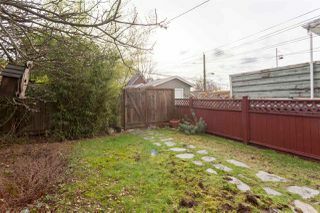 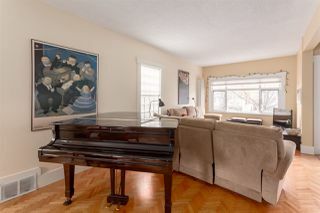 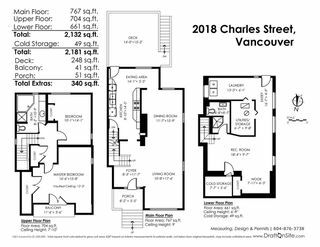 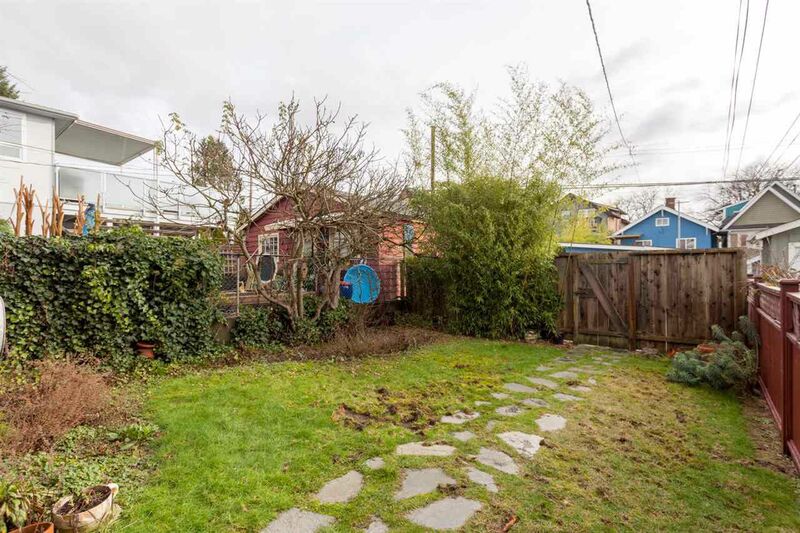 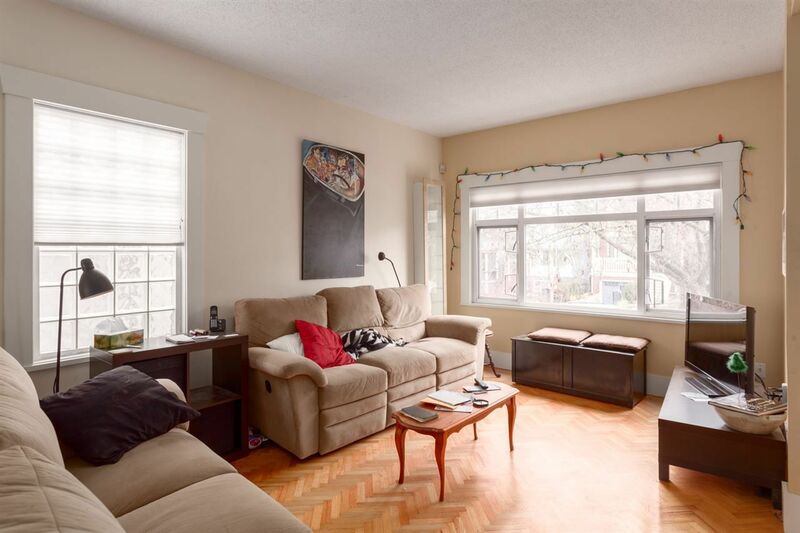 Prime location in a connected community, walkable to schools, parks, shopping & Skytrain. 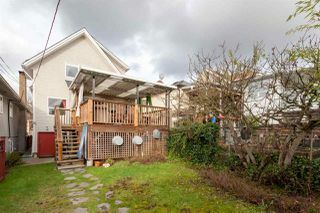 Great home as is with a ton of opportunity to add value.